Main Street" is getting airplay, Webplay, and good reviews. You can get our CD "Moon Over Main Street" on cdbaby right here. "They have put together quite an enjoyable release... a slice between Chuck Berry and ZZ Top." 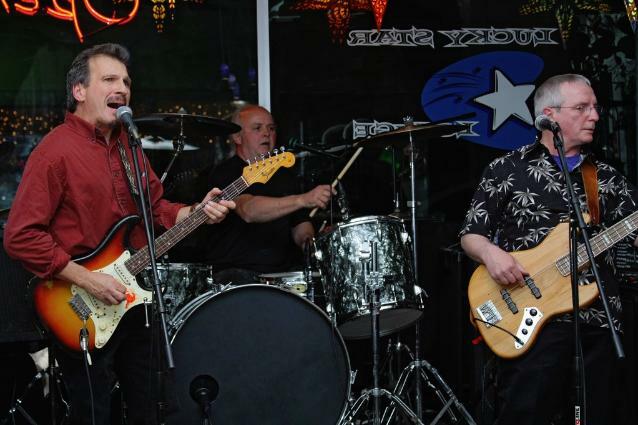 "The band can certainly play with aplomb, especially Benade on his powerhouse electric guitar." One of Arlington Magazine's "Bands and musicians you should know."